If you’re looking for a tactical and dependable vehicle, you need to take a look at the 2018 Jeep Wrangler. The Wrangler has been a widely popular vehicle since 1986, in fact it is considered an icon. 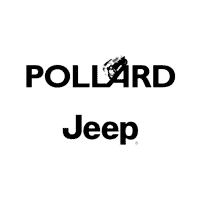 Visit Pollard Jeep today, they have a wide inventory of Wrangler vehicles in all current trim levels. Serving Boulder, Longmont and Denver, Colorado.